ANDREA L. DALY is a shareholder and director in the litigation department with the law firm of McLane, Graf, Raulerson & Middleton, Professional Association, where she concentrates her practice in the areas of mental health law and probate litigation. 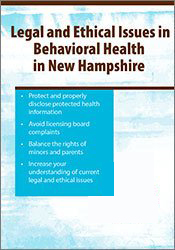 She has extensive experience defending licensed mental health professionals before the New Hampshire Board of Mental Health Practice. Ms. Daly has also represented patients who have brought claims of extreme professional boundary violations against organizations and individual practitioners. Additionally, she has substantial experience providing risk management advice to mental health professionals. Ms. Daly recently completed a six year term as a member of the board of directors of the National Alliance on Mental Illness of New Hampshire. She received her undergraduate degree in Political Science from Boston University in Boston, Massachusetts, and received her J.D. degree from Vermont Law School. Ms. Daly is admitted to practice in the states of New Hampshire and Massachusetts and in the U.S. District Court for the District of New Hampshire. She is a member of the New Hampshire and American Bar Associations. 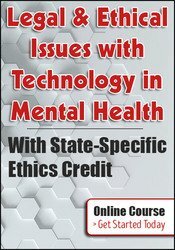 For more information, see www.mclane.com.